South Bay Fitness Focus Works | Nothing compares to having a trainer personally design a program to fit your goals and needs. No more guesswork! No more plateaus! 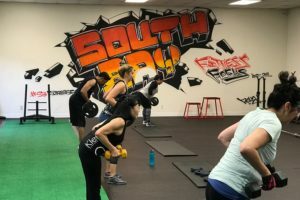 South Bay Fitness Focus Works – Nothing compares to having a trainer personally design a program to fit your goals and needs. No more guesswork! No more plateaus! No Gym? No Trainer? NO PROBLEM! 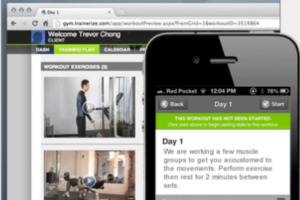 Get a Trainer At Your Fingertips!